So, apparently February 5th was World Nutella Day. I’m not one that pays much attention to days dedicated to random foods. But, after an endless stream of Nutella treats on my Facebook, Pinterest and Twitter newsfeeds I was craving hard! I went searching for something that involved Nutella for my daughter and I to make. 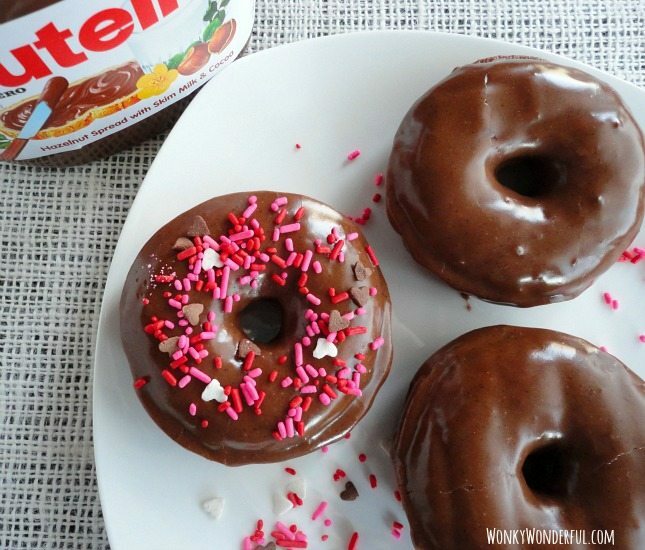 That is when I stumbled upon a recipe for Baked Nutella Doughnuts at Crazy Adventures In Parenting. 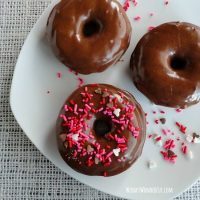 I tried the donut recipe and loved it! 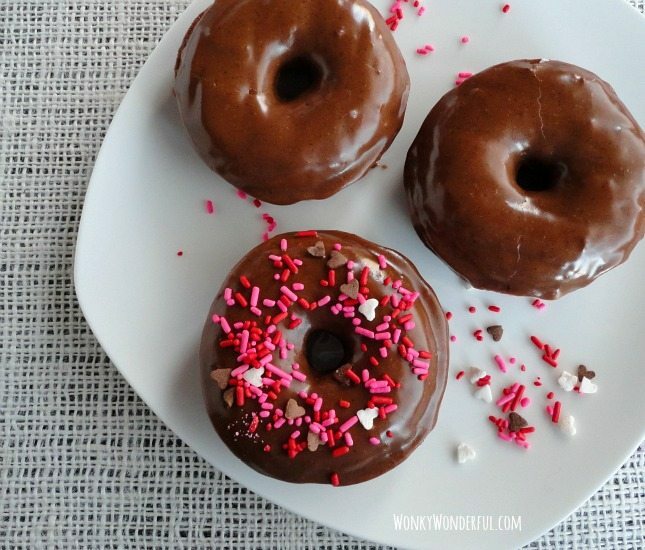 These donuts are baked so it does require a donut pan. They come out soft and cake textured. The glaze is beyond amazing . 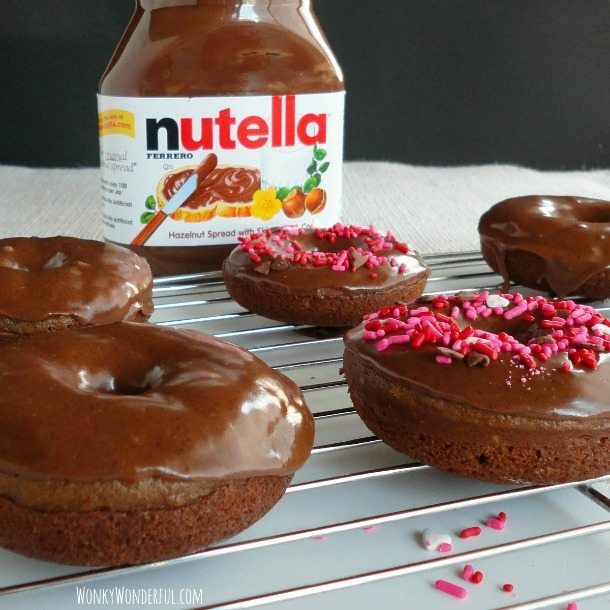 . . Nutella Heaven! I followed the recipe almost exactly. I did decrease the recipe by half and that made six donuts and a little extra which I used to make 12 mini cupcakes. I also added a little more water in my glaze. And I added extra Nutella wherever I could! Just look how gorgeous they turn out! Top with cutesy sprinkles for the ultimate Valentine’s Day breakfast. 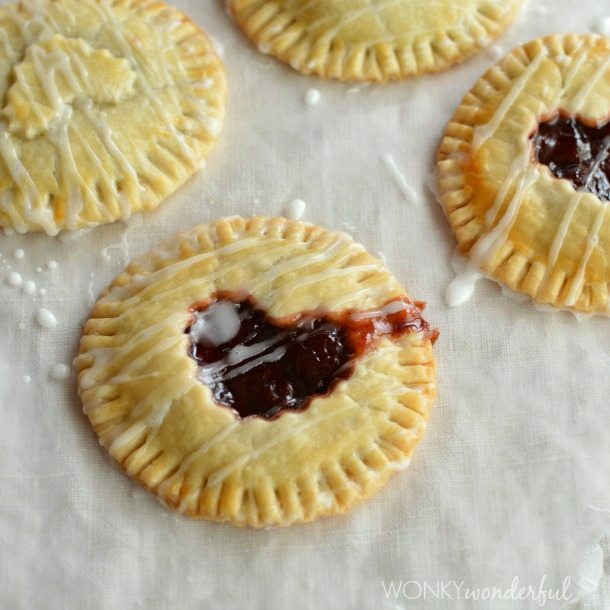 Or, if you’re like me, they make the perfect afternoon snack too. Add the dry ingredients to the wet and mix until fully incorporated. Bake for 12-15 minutes or until donuts are cooked through to the middle. 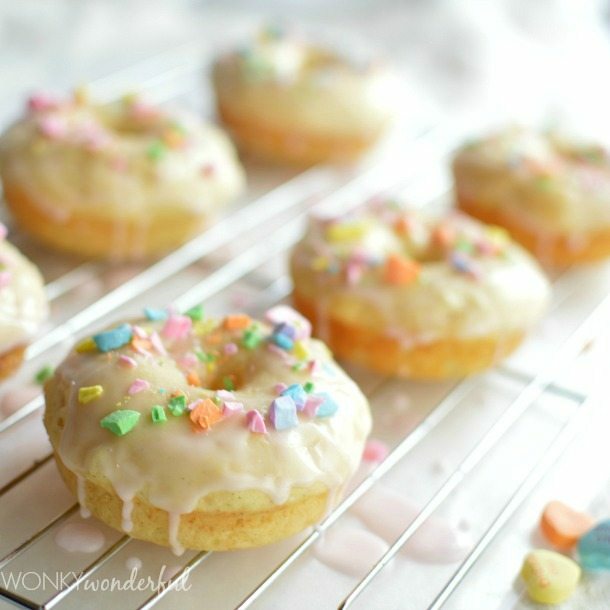 Dip donuts into glaze or drizzle over the tops. I would check the mini muffins at 10 minutes. 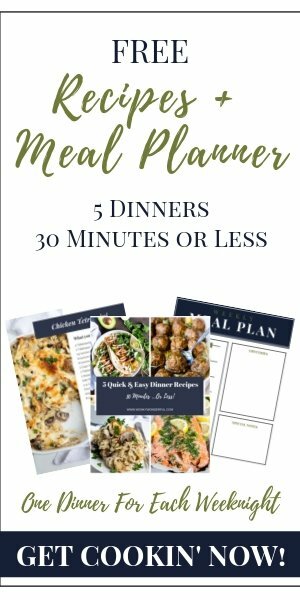 But, the cook time will probably be closer to 15 minutes. Enjoy! When I made these they came out awful! They did not have the consistency of a donut at all and by the time they cooled they felt/tasted stale. Any suggestions?